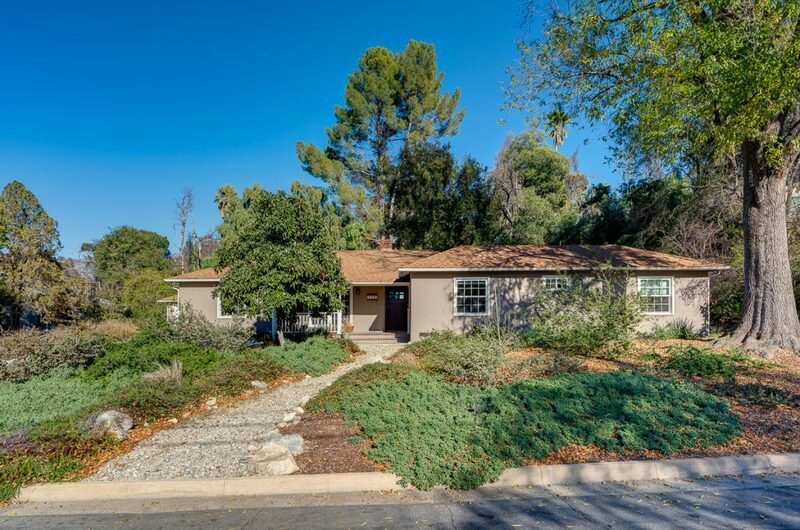 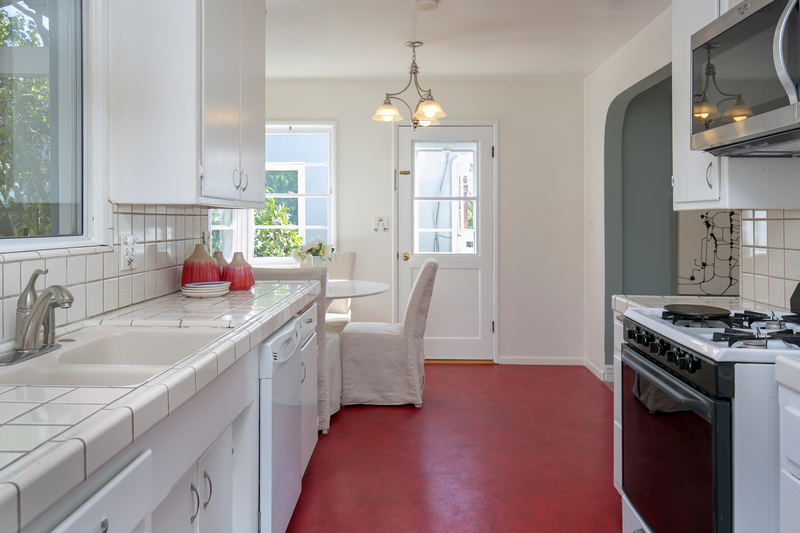 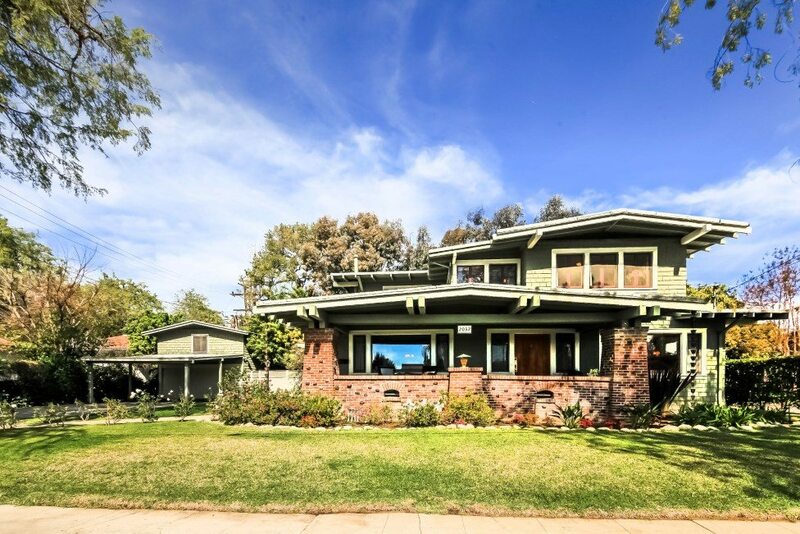 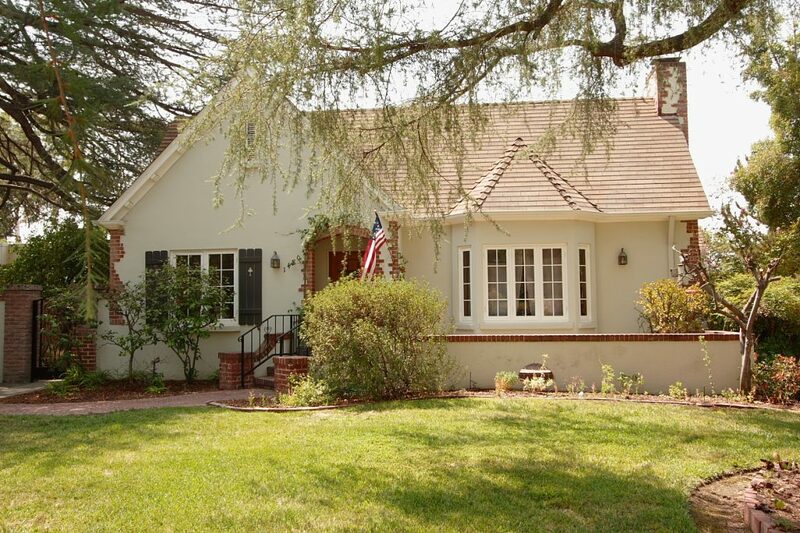 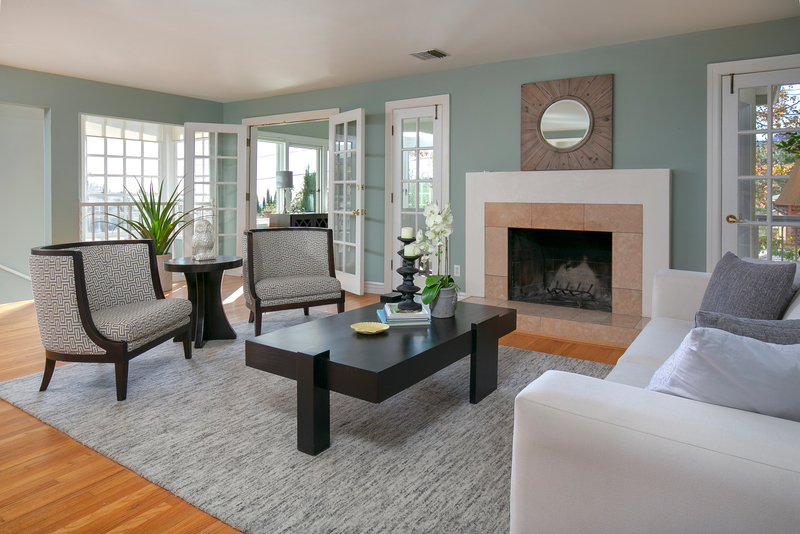 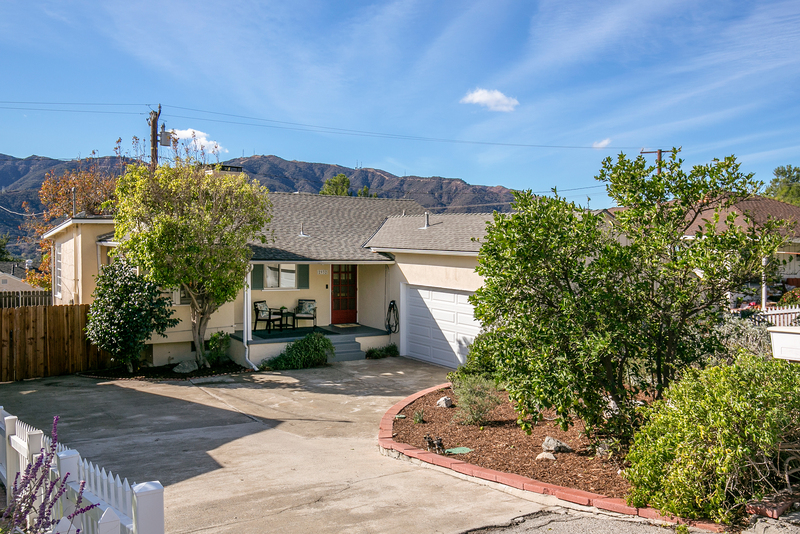 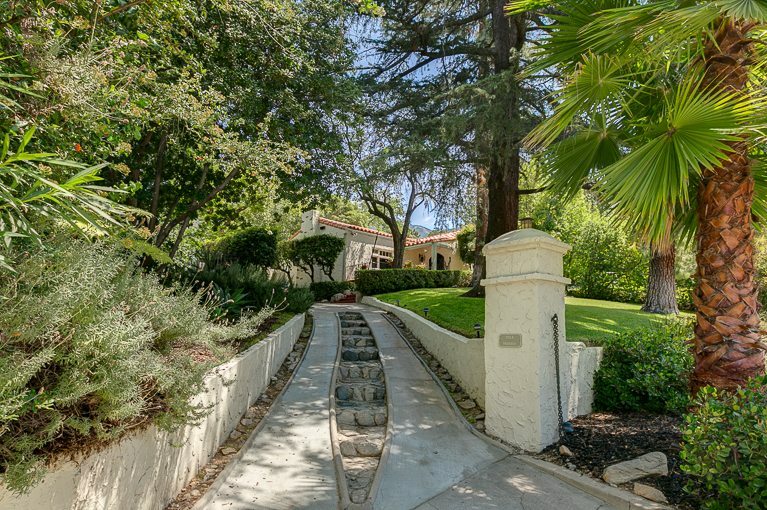 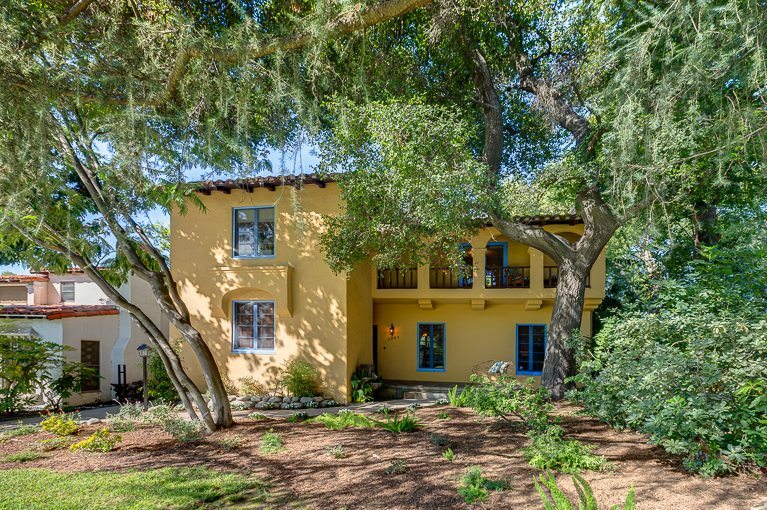 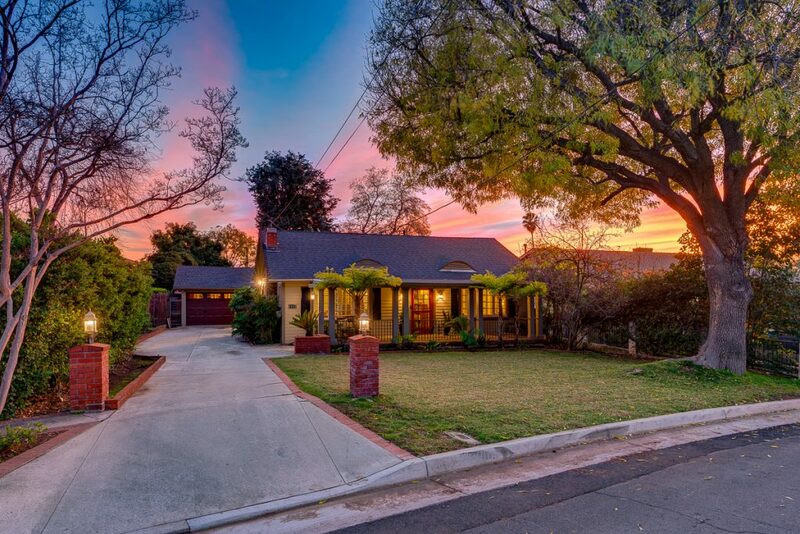 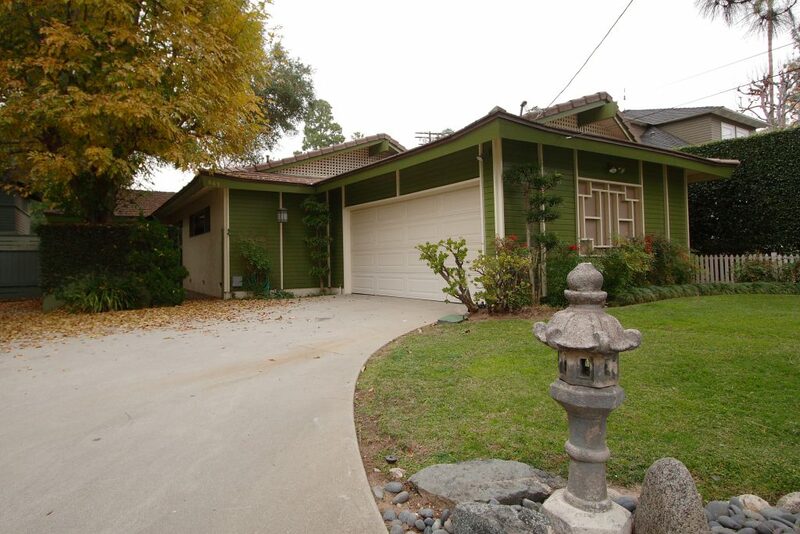 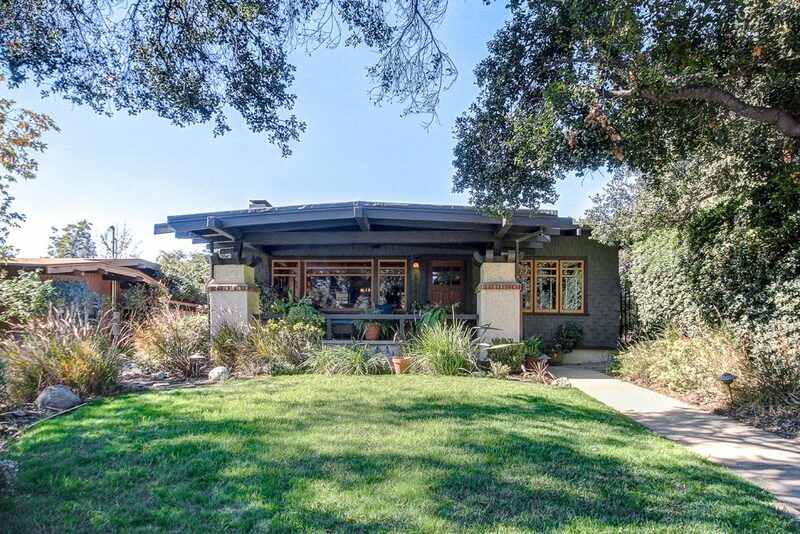 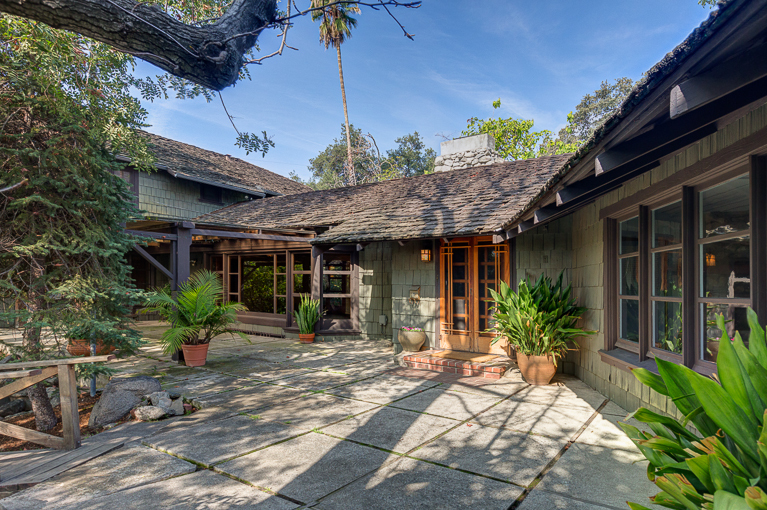 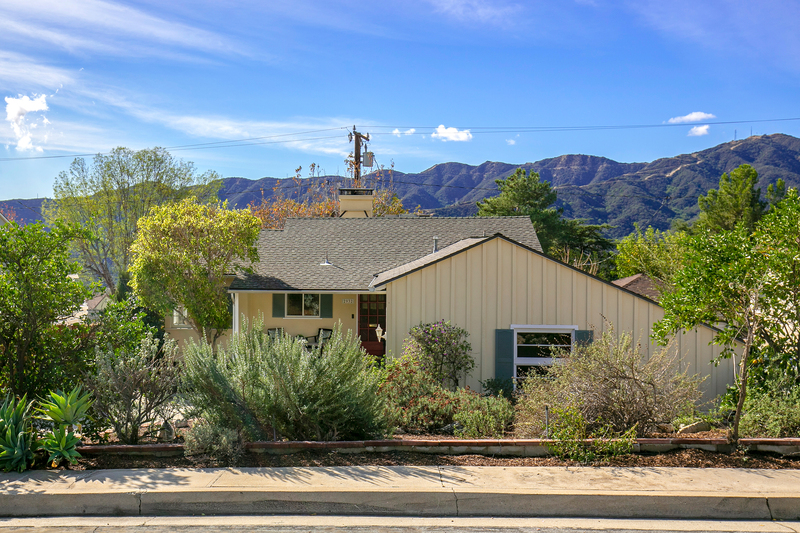 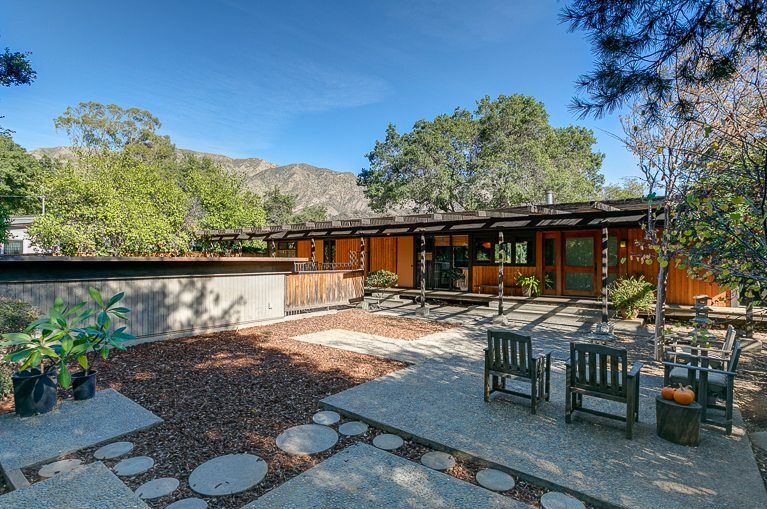 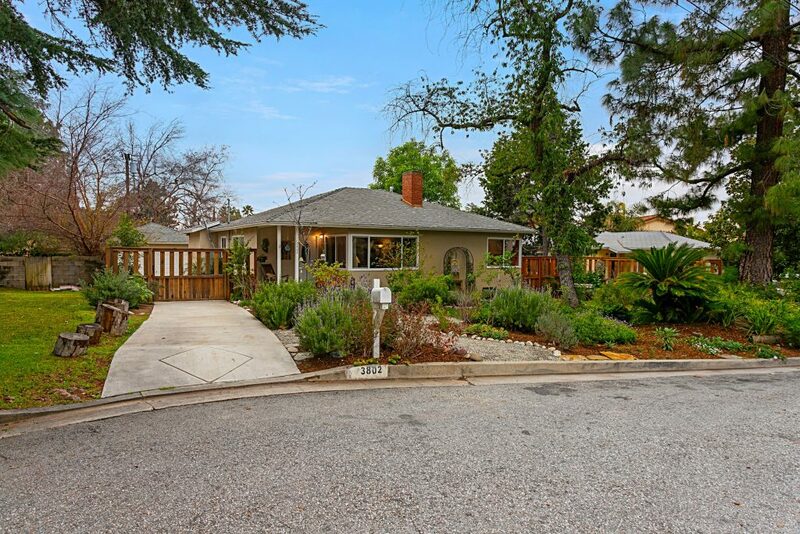 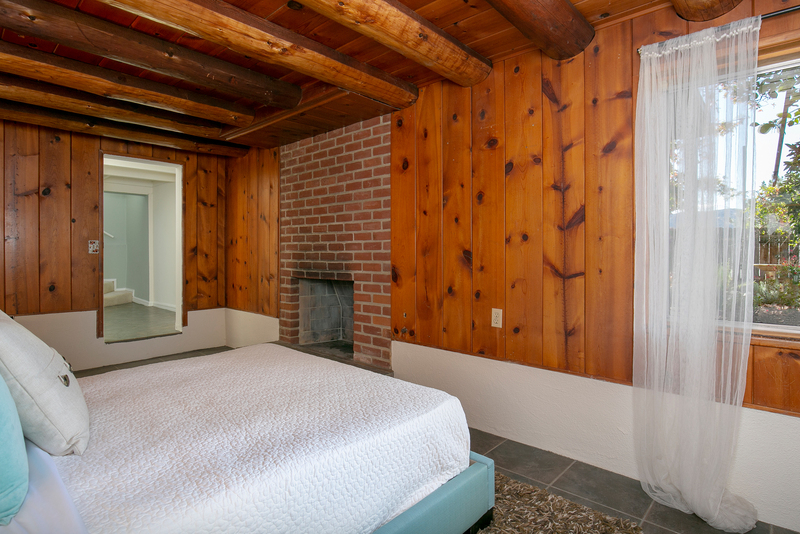 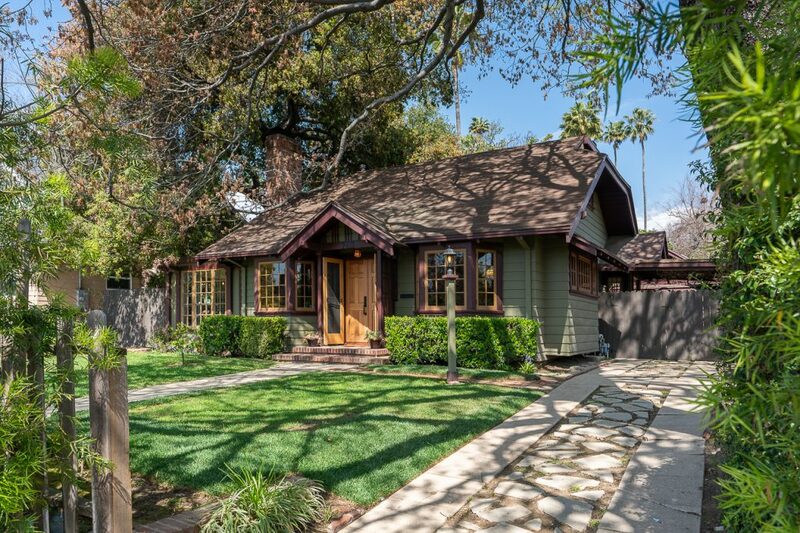 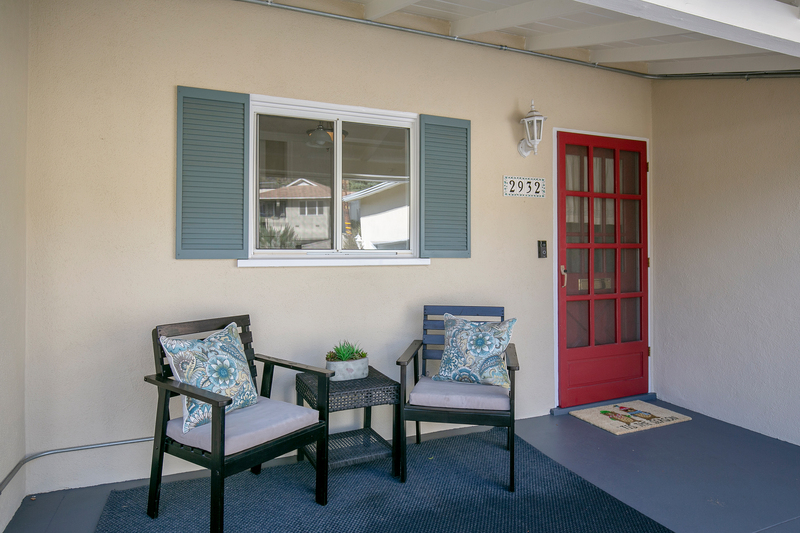 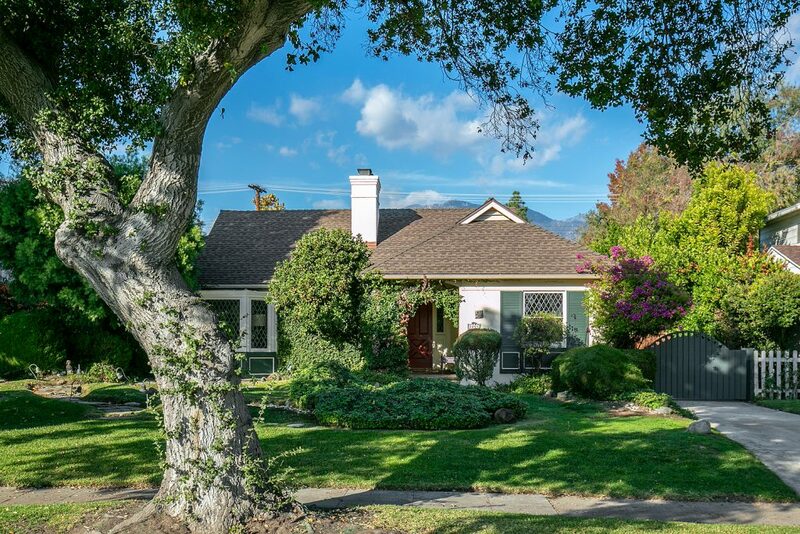 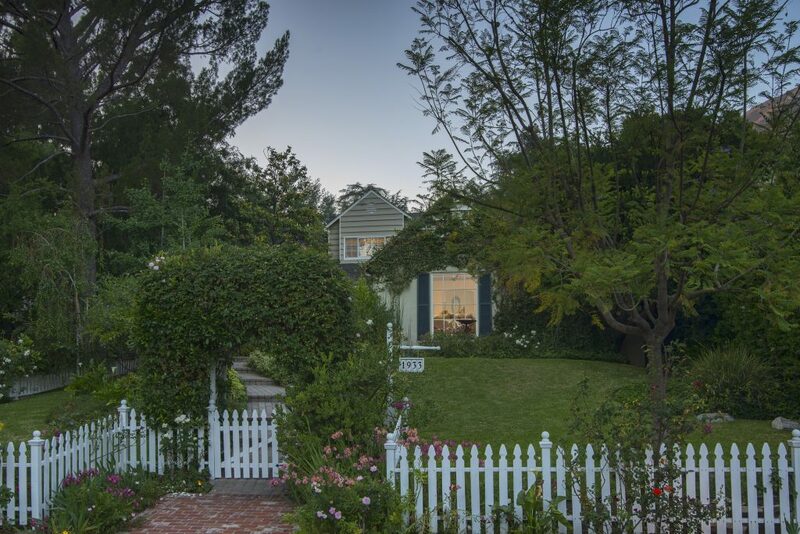 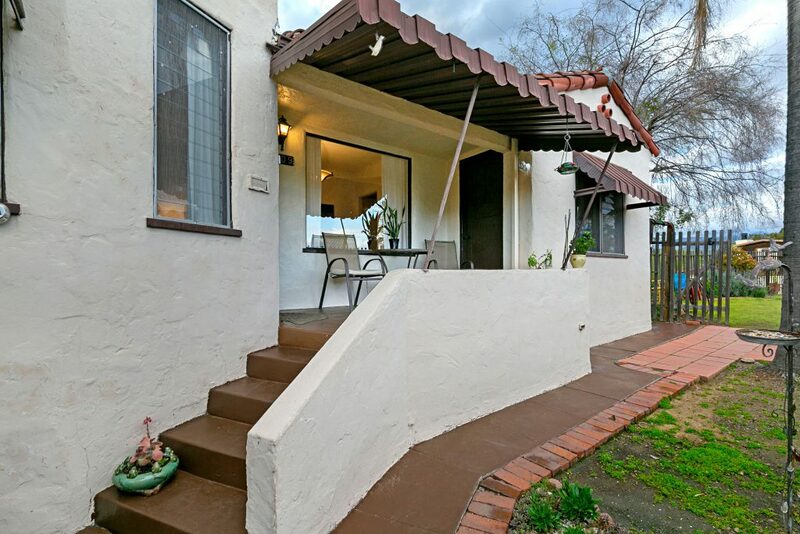 This spacious Traditional, built in 1951, is located on a quiet street in desirable La Crescenta. 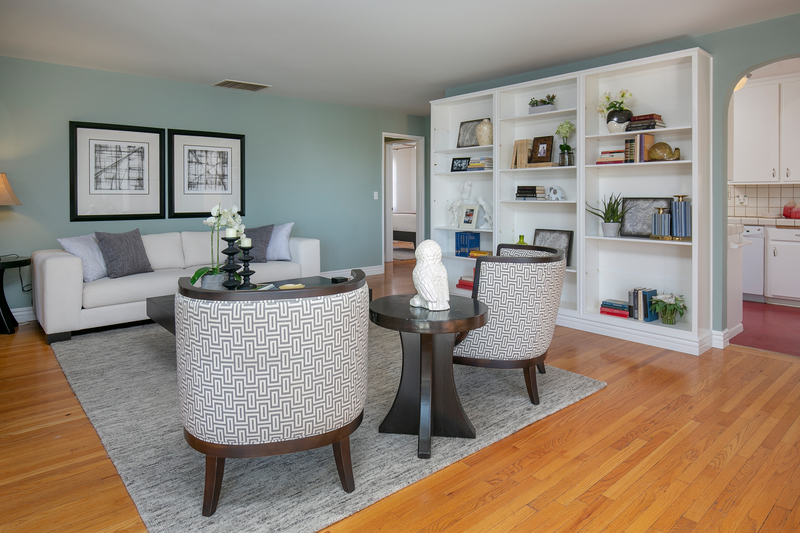 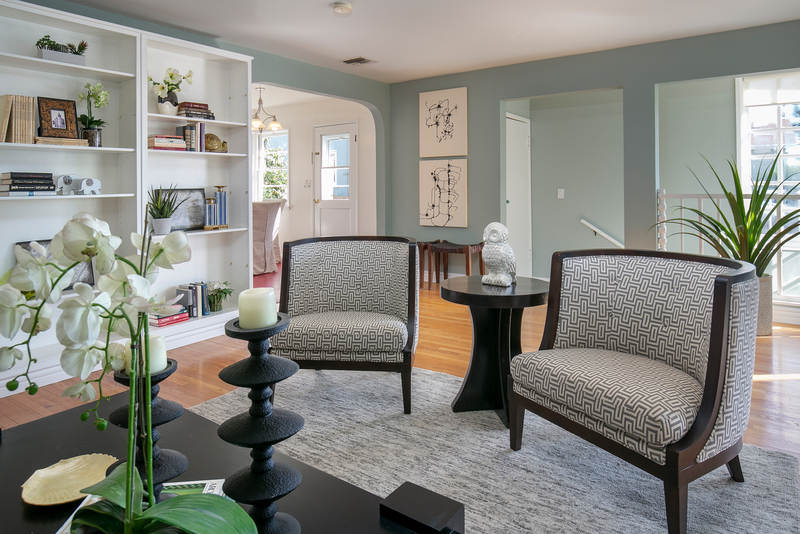 Its light-filled floor plan of over 2,100 square feet features three bedrooms, one and three-quarter baths and a lovely sun room well suited for use as a dining area or den. 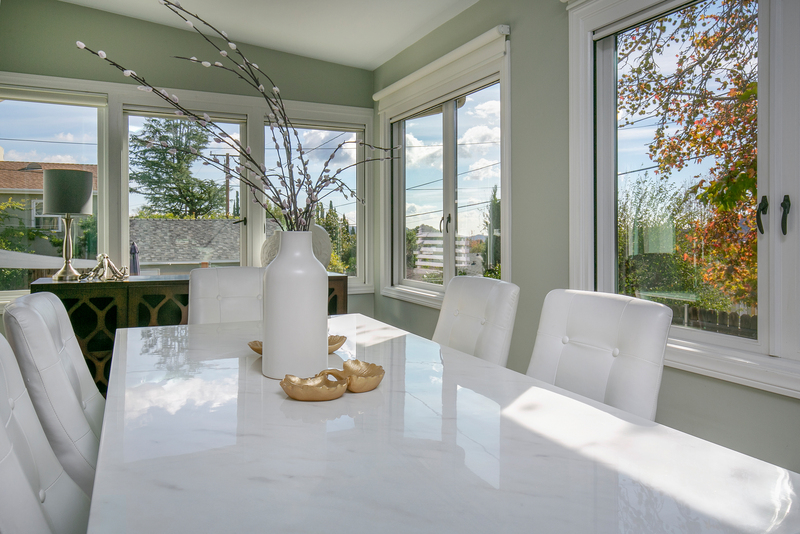 The eat-in kitchen opens onto a gracious living room that offers views of the distant hills. 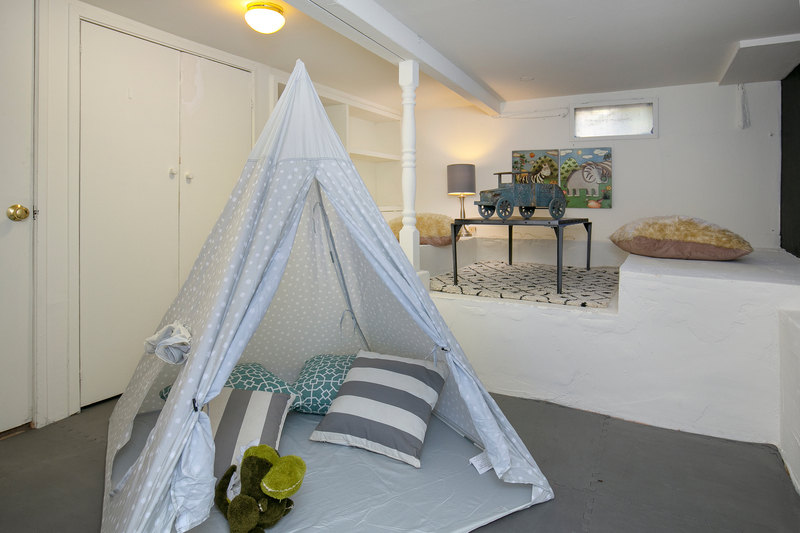 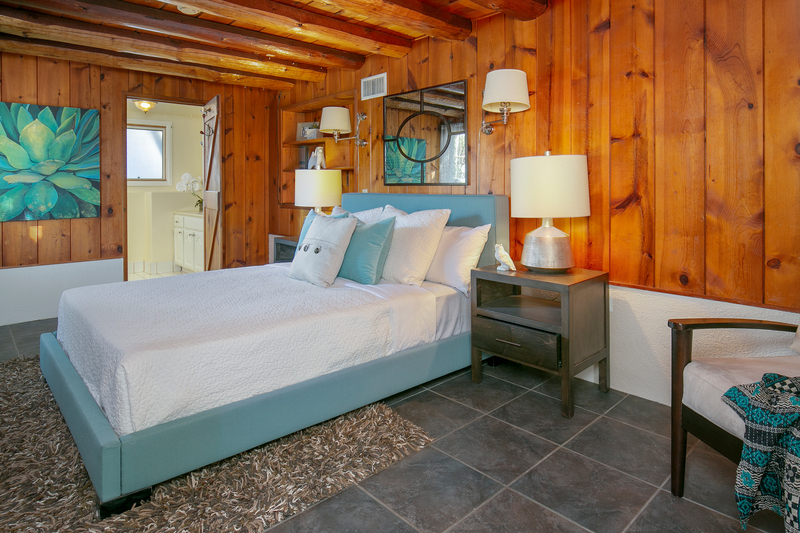 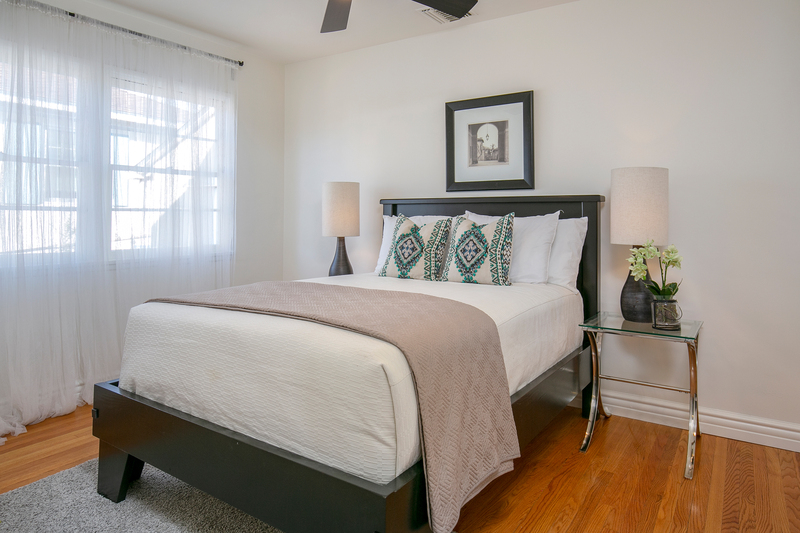 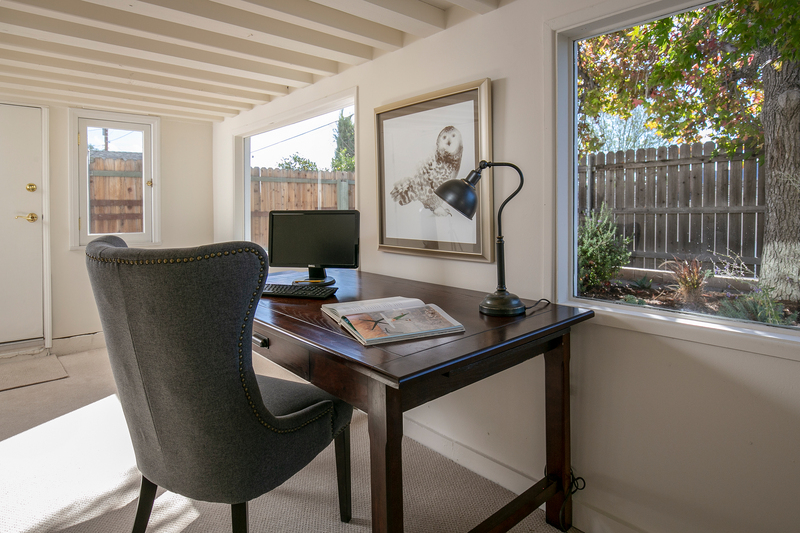 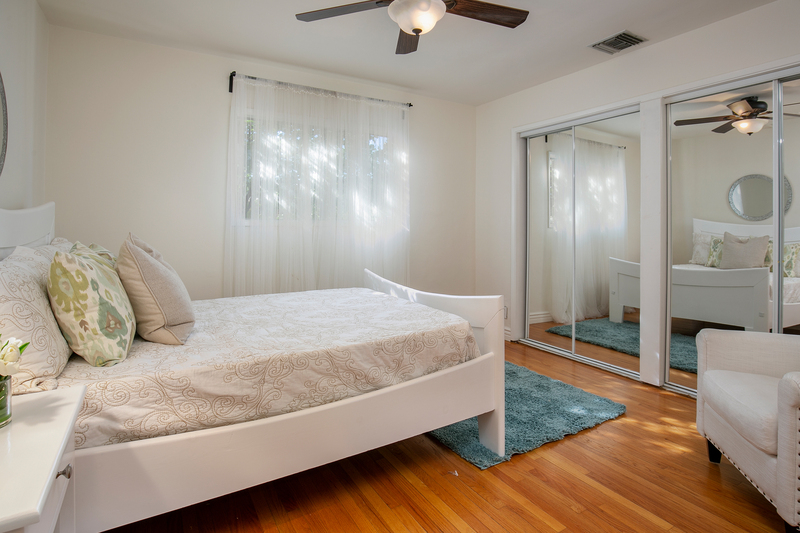 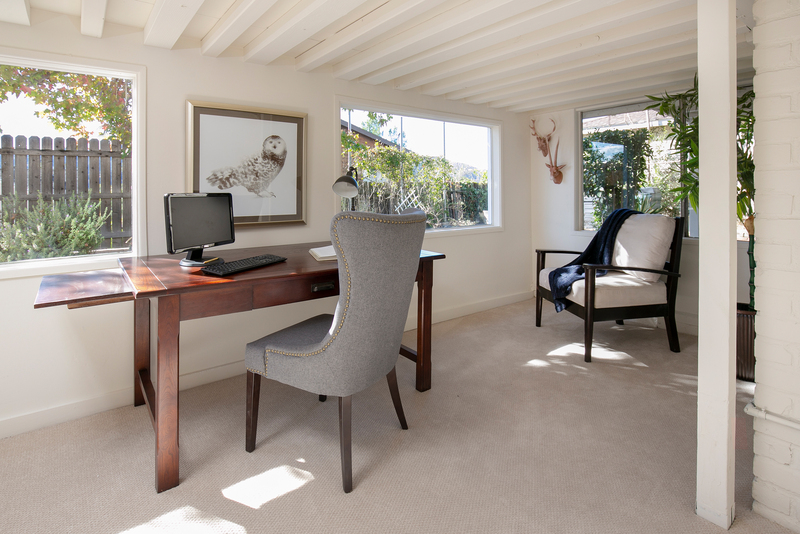 In addition to the master suite, the lower level includes a play room and an office with its own separate entrance. 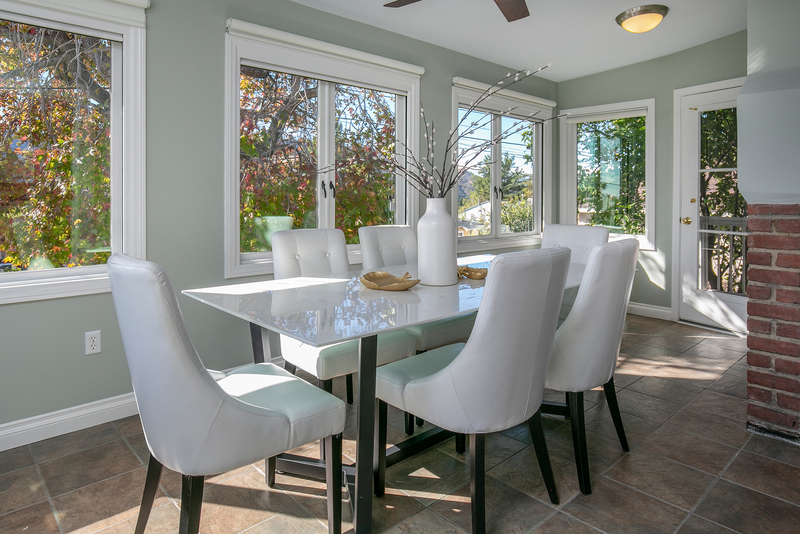 Handsome details and modern features – hardwood floors, two fireplaces, newer windows and built-in cabinetry – are found throughout. 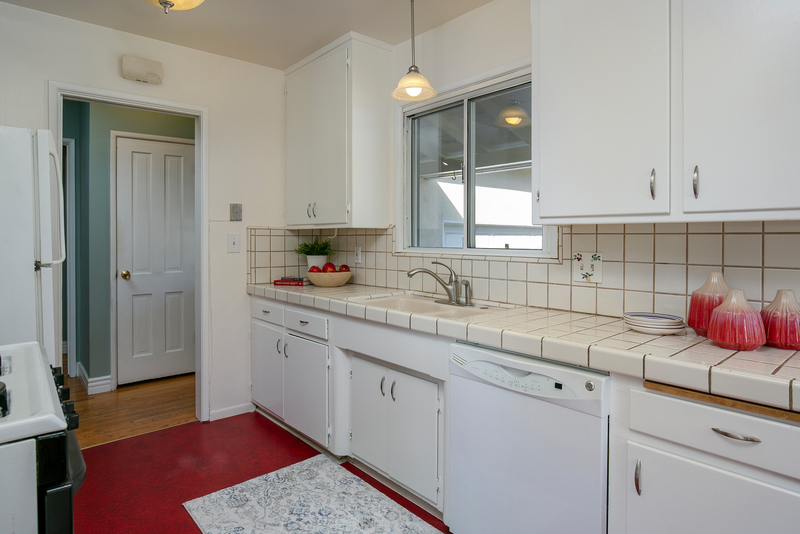 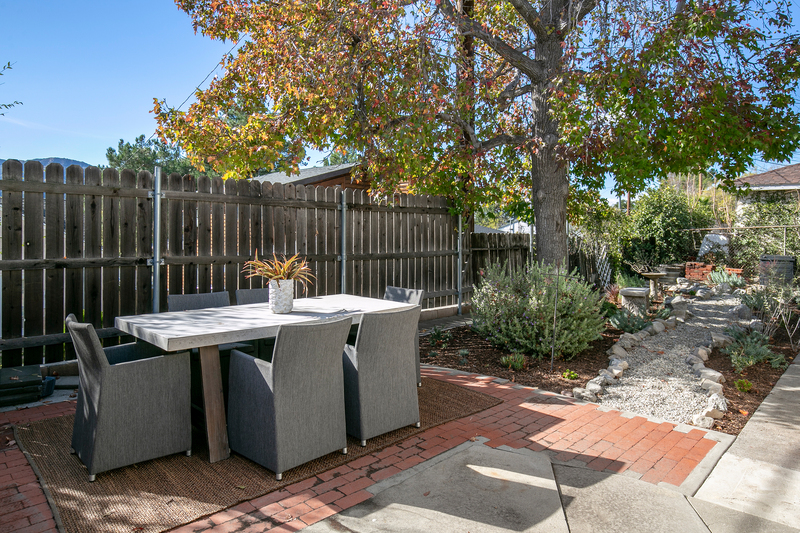 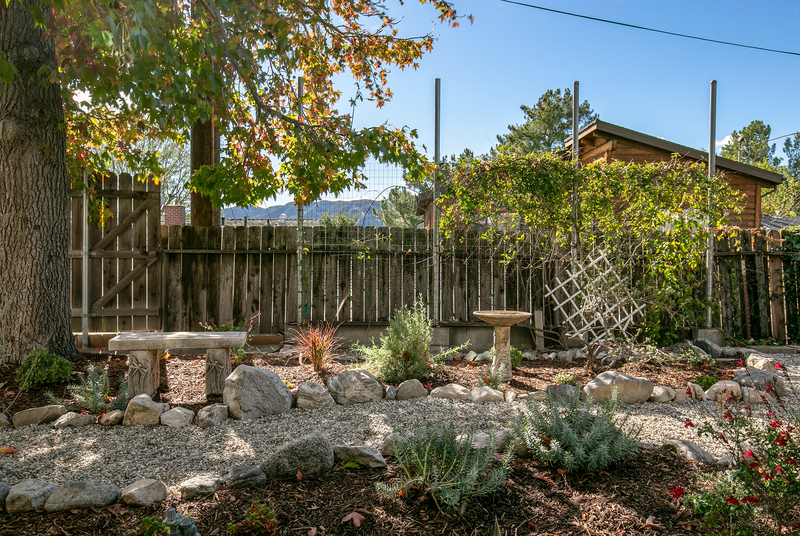 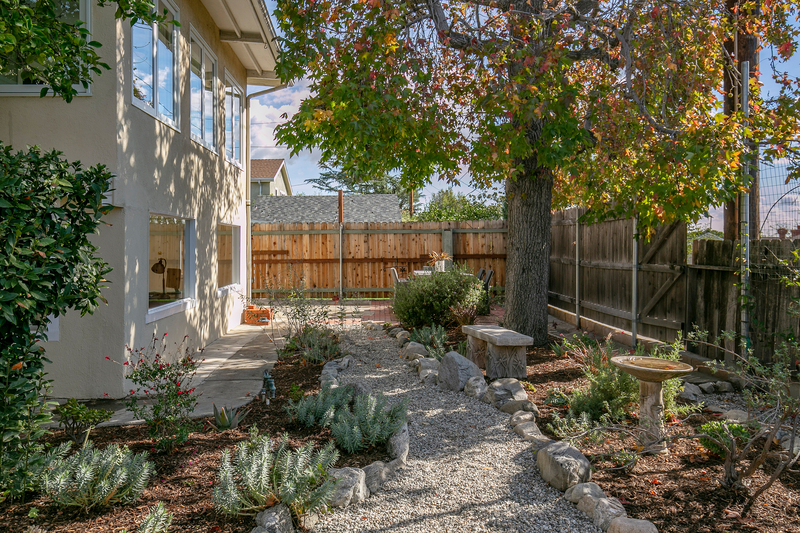 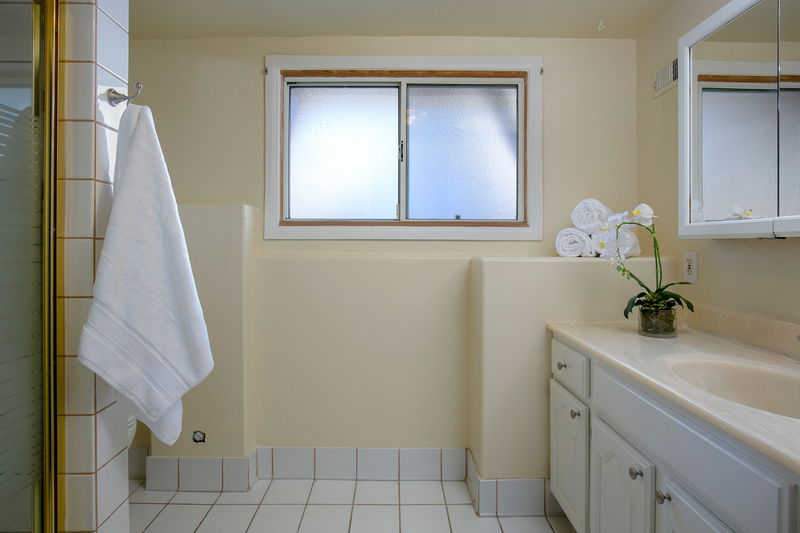 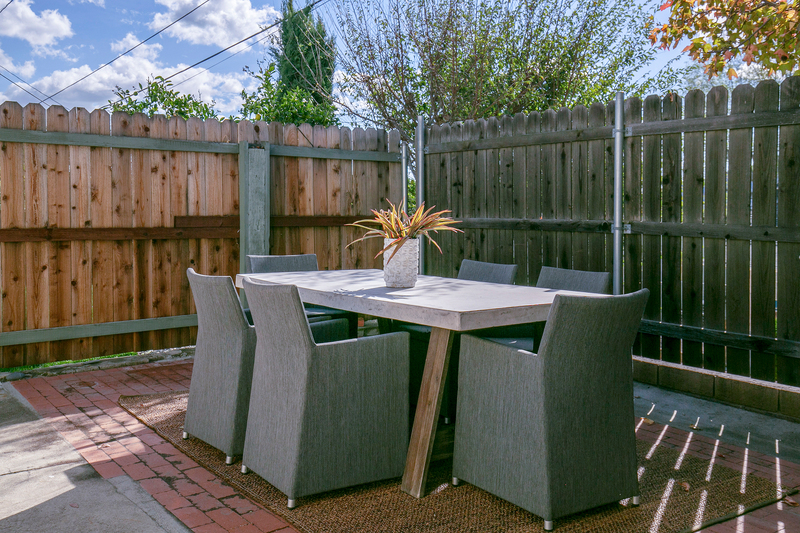 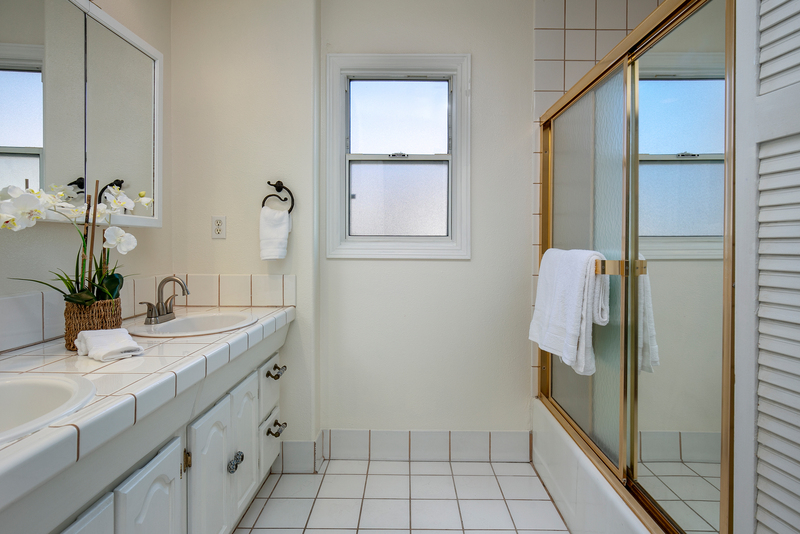 Other amenities include central heat & air, PEX plumbing, 200 amp panel, electric car charger and drought-tolerant landscaping, plus an attached two-car garage. 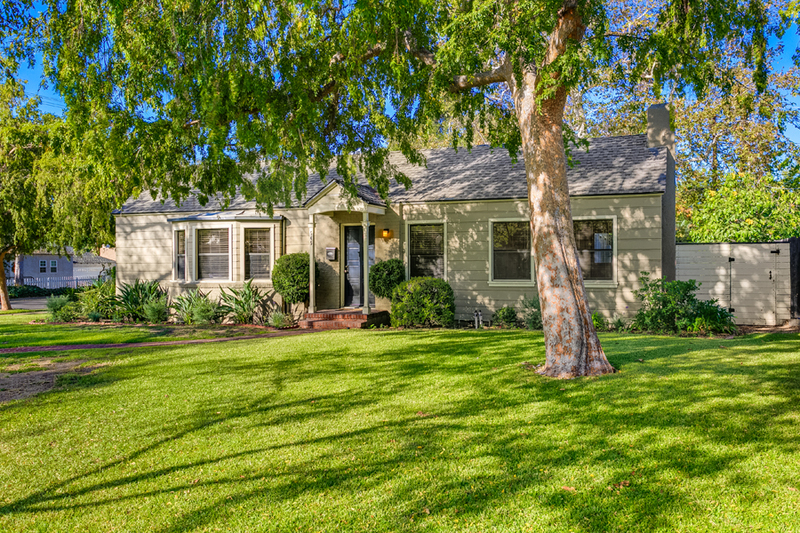 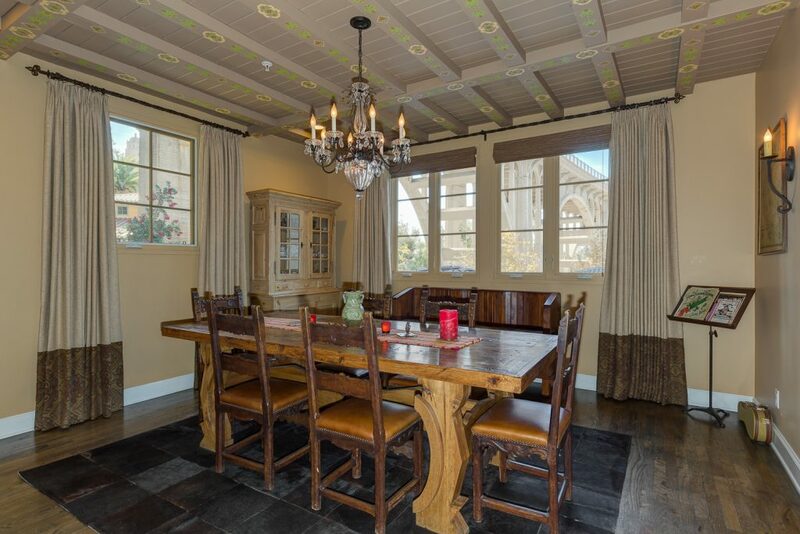 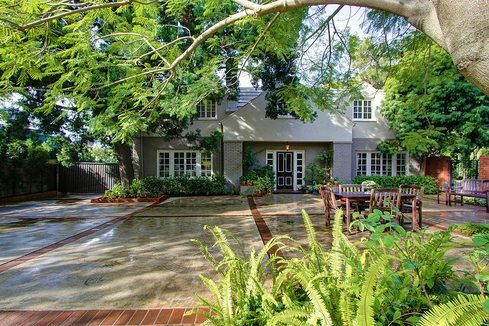 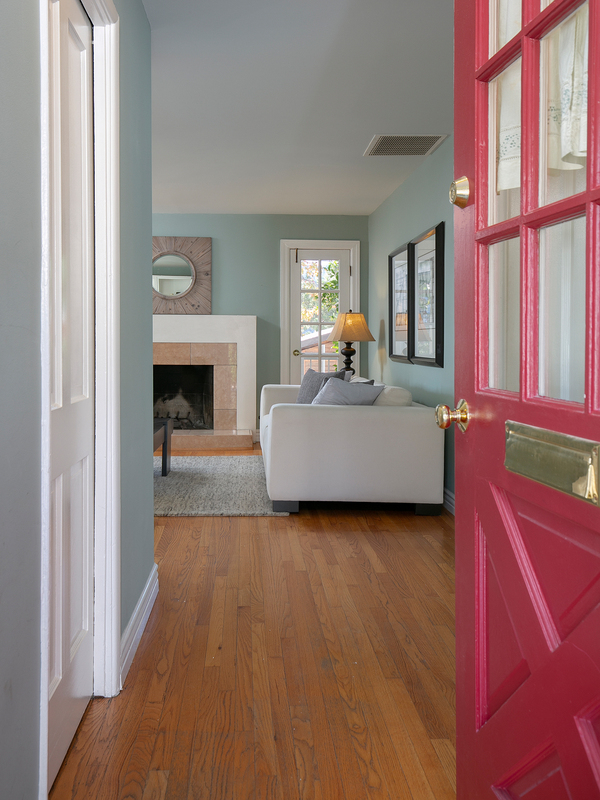 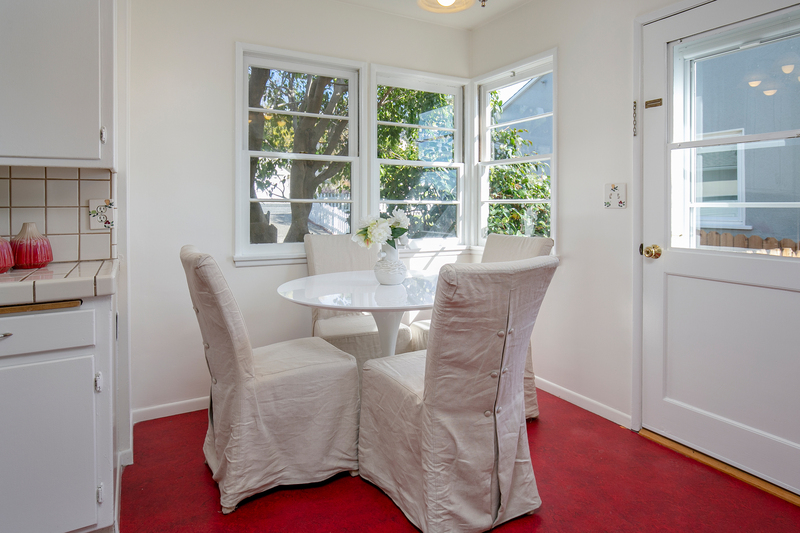 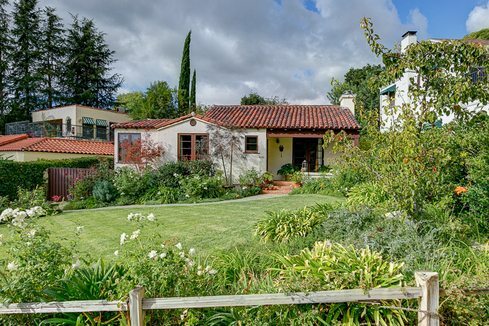 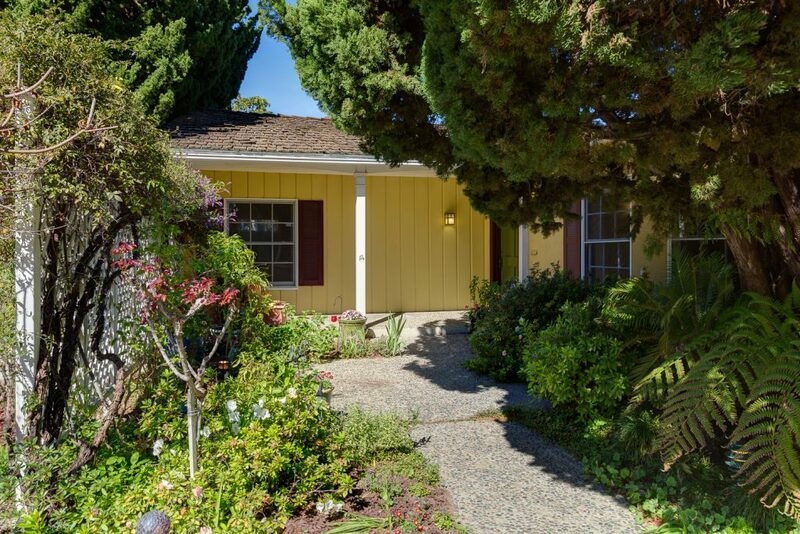 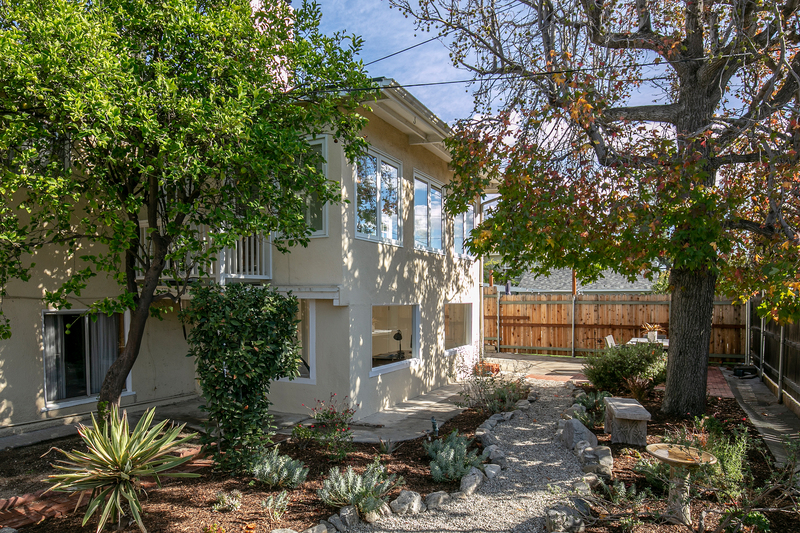 Here is an exceptional value for a charming home in an award-winning school district.